CCTV provides remote electronic surveillance of prime target areas throughout your premises. Permanent 24-hours security protection, with no staff overheads. As a powerful tool for the security guards, often reducing their numbers, CCTV systems provide greater security cover. CCTV systems have a powerful deterrence capability and provide extensive data of recorded images for post event analysis this system has proved to be the safest and secure way to monitor & manage your surrounding effectively. It offers visual documentation and digital storage of your surrounding upon which if there is an intrusion on selected areas then an alarm is triggered. Based on clients need, it is a sure way to supervise and maximize staff production. Supply, implementation and servicing of CCTV equipments. 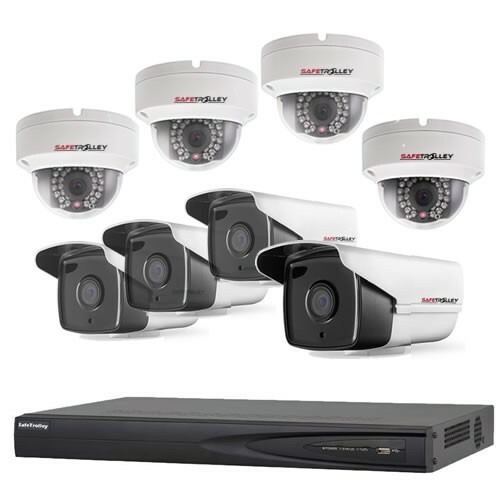 Why Choose a CCTV Installation from Pro-alarm Security Ltd? At Pro Alarm Security Ltd we ensure a speedy response from incident to action. Using our CCTV installation and remote monitoring service will save your business time and money. 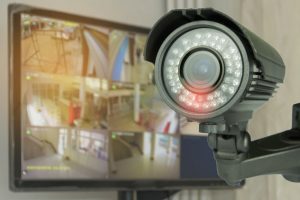 In order to create the most secure CCTV system for your business or surveillance area we start by booking a consultation and inspection of the premises or area. This initial inspection will decide what you wish to achieve with a CCTV system, ie, for safety purposes, security purposes, public concern or all of the above? The definition and sharpness of Pro-alarm Security Ltd CCTV cameras is superb and we only use tried & tested quality equipment. We have CCTV solutions to suit every budget and every conceivable application. The reduction in fear of crime. The detection of criminal activity and the provision of visual material and evidence in criminal court proceedings. Assistance with the overall security management of an area or premises. -A visual crime deterrent and security presence onsite. Enhancement of Community Safety, assists in the increase of the economic development of an area, increases the use of city centre shopping & parking.